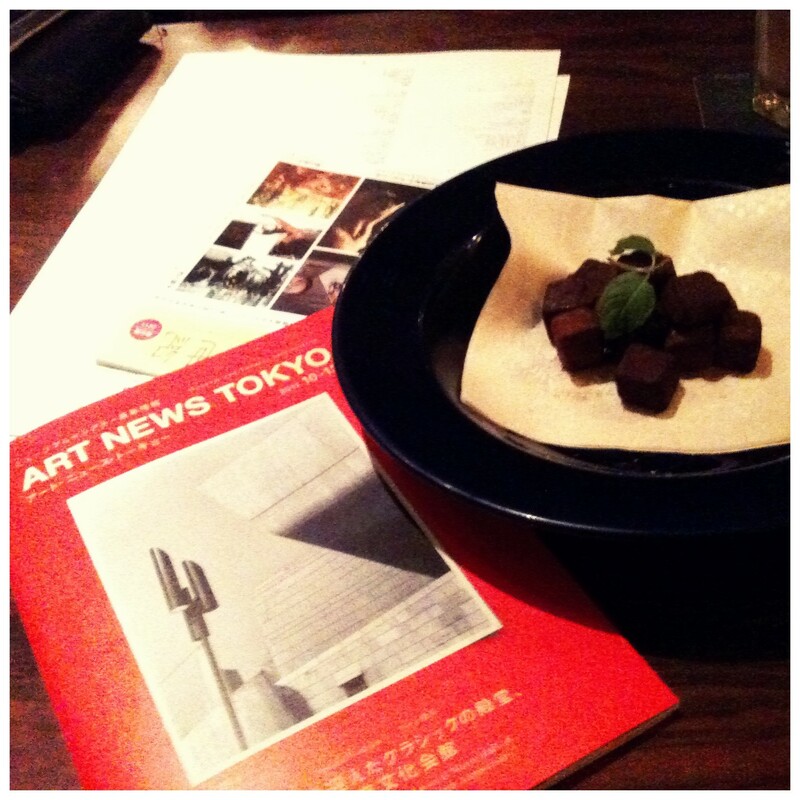 Art & Chocolate – Where is Naoko? It was rainy and dark today. Went to a photography exhibition in Ebisu and had dinner with friends.